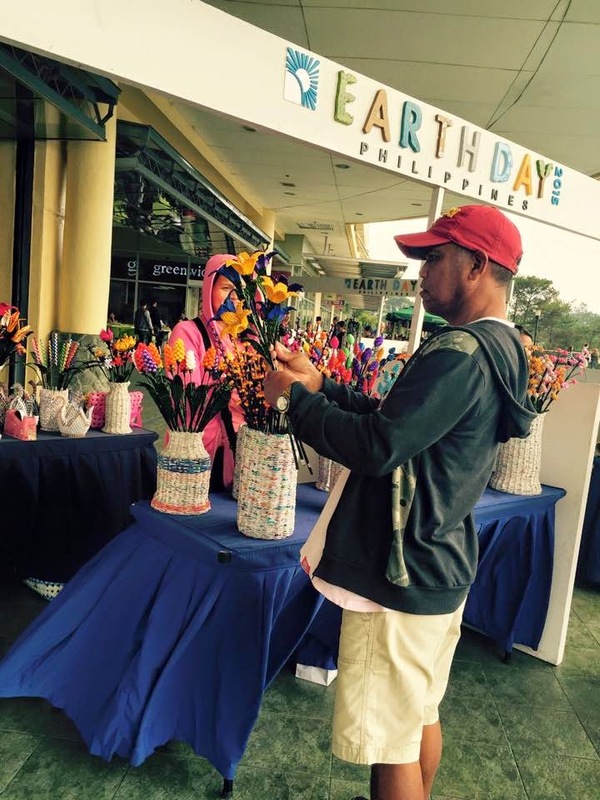 Last April 22, 2015, SM City Baguio, along with all other SM Malls around the country celebrated Earth Day 2015. Highlighting the event is the Trash-to-Cash booth wherein both tenants and customers were encouraged to bring in their "trash" in exchange for cash. This is in line with the "Reduce-Reuse-Recycle" Advocacy. 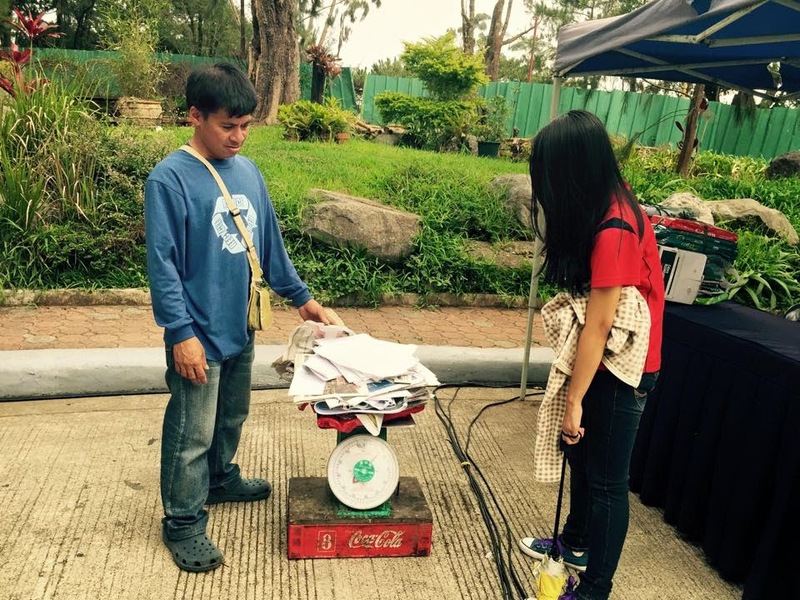 Old papers, cartons, bottles, pots and pans, and other metal items were accepted at the booth. A kilo of carton is equivalent to P5, while papers can fetch P4. 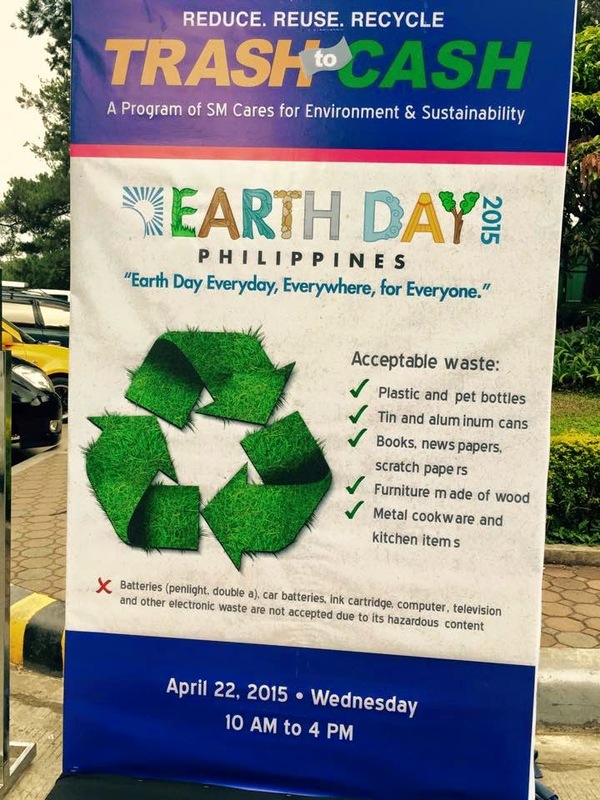 Not bad considering most of us will just throw these things in the garbage bin.Also, aside from the one-day Earth Day event, SM City Baguio has a regular Trash-to-Cash booth every first Friday and Saturday of the month. This has been an on-going campaign of SM Malls since 2008. 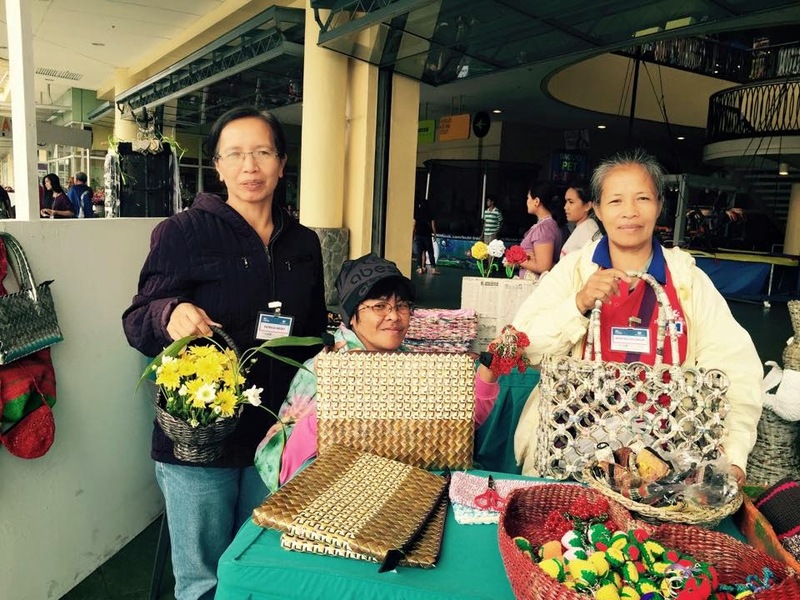 Another highlight of the Earth Day 2015 celebration in SM City Baguio is the special exhibit of the Baguio Recycling Group. 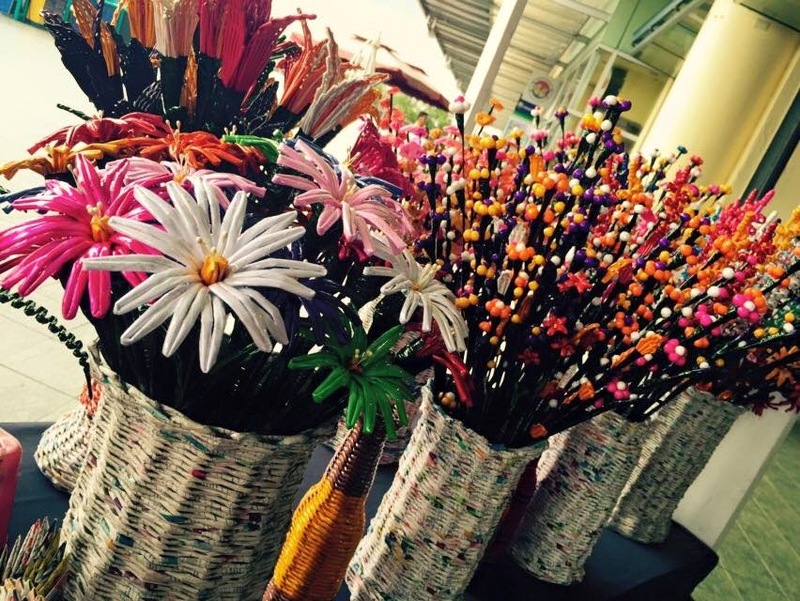 The group makes decorative items such as flowers, vases, birds, etc., using used plastic and papers (newpapers, magazines, etc). 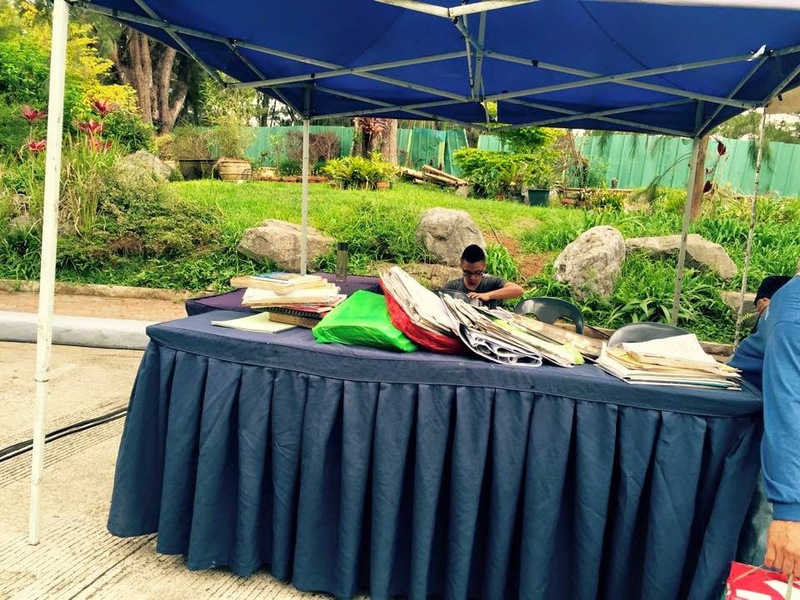 There are also functional items such as bags, wallets, curtains, magazine racks, placemats, coin purse, and other items. 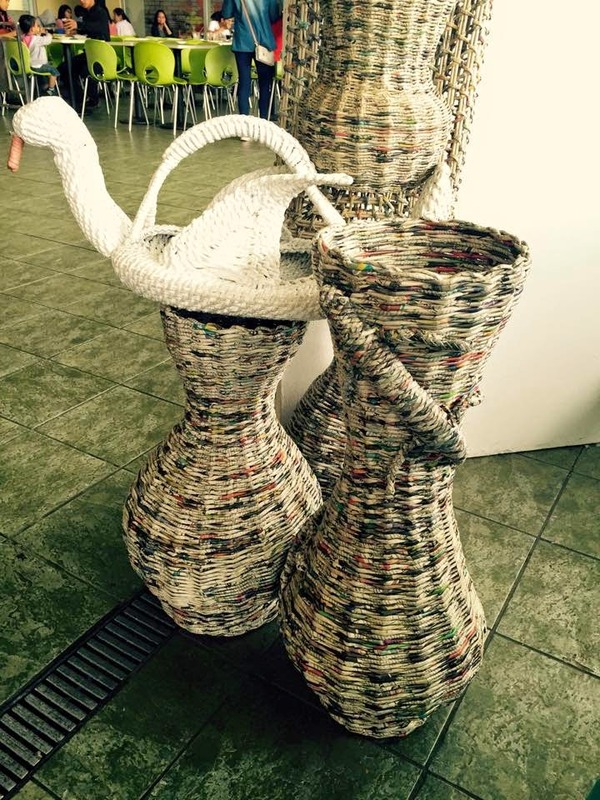 That's me with my basket made from recycled straw. 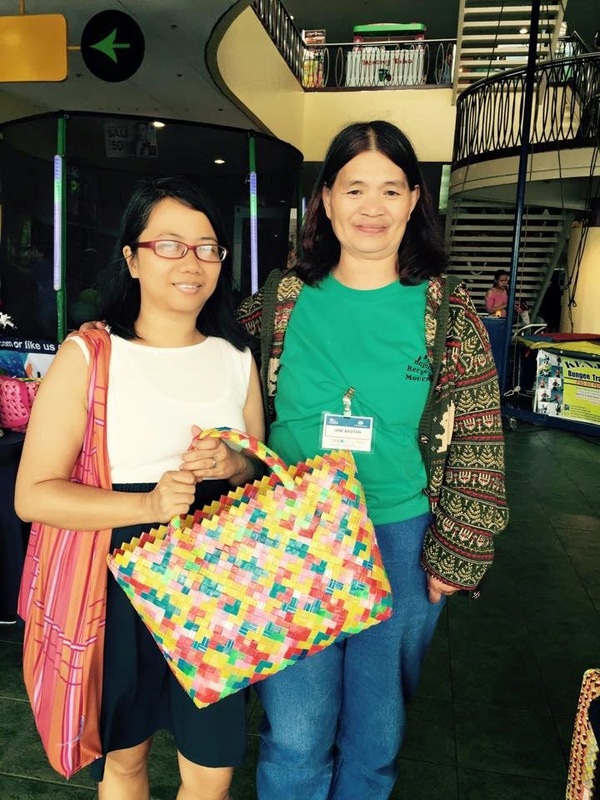 Thanks to Ms. Jane (the lady beside me) who made the basket. It costs only P150.00 !! !